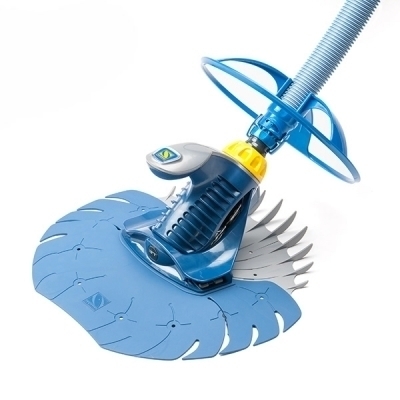 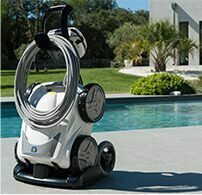 The VX65 iQ is the latest game changer in the robotic pool cleaning space. 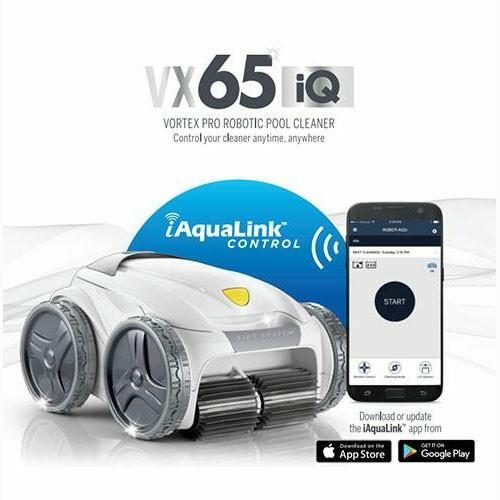 You can now control your cleaner from any smart device, anytime, anywhere using the iAquaLink™. 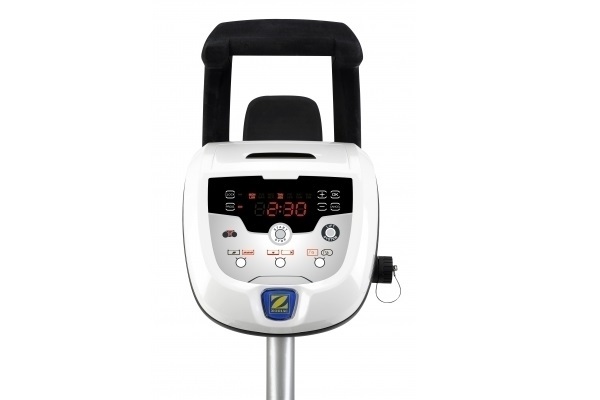 The VX65 iQ easily connects to home Wi-Fi for remote access and on demand control. 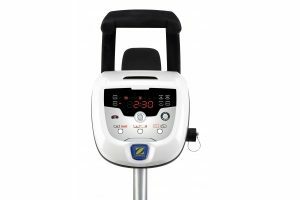 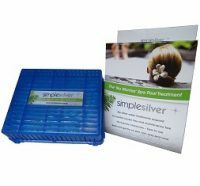 This means that both pool owners and pool service technicians have the ability to access real time scheduling, programming and troubleshooting without needing to be poolside. 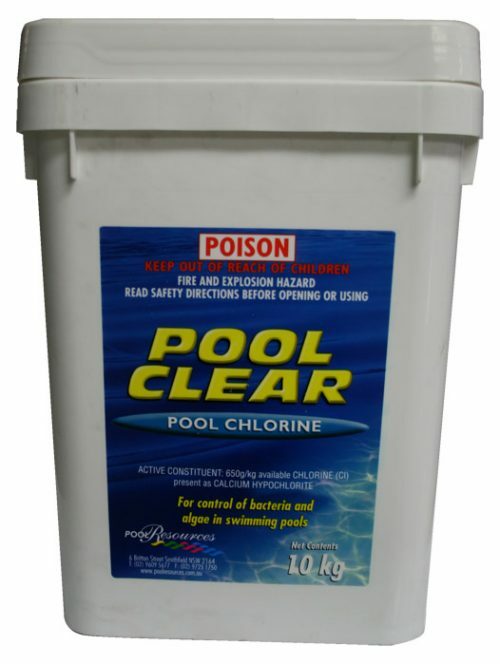 Ultimately, this means that you can get on with the things you’d rather be doing than cleaning the pool.